Chris Kelly, half of the rap duo Kris Kross, denies rumors that he has cancer. 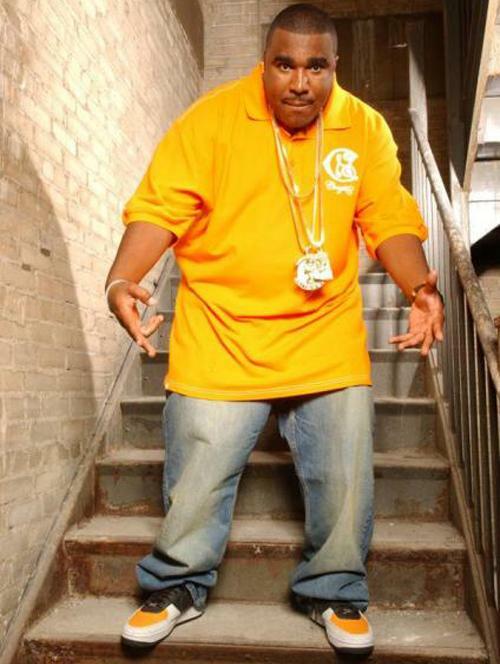 Kelly said he has alopecia, an autoimmune disorder that causes hair loss. Salli Richardson-Whitfield,41, and her husband actor Dondre Whitfield,39, welcomed their new son, Dre Terrell Whitfield, Saturday, Jan. 24. The couple, who has been married since September 2002, has a three-year-old daughter, Parker. To celebrate his upcoming 40th birthday in September, Tyler Perry plans to buy himself a private island, reports People magazine. 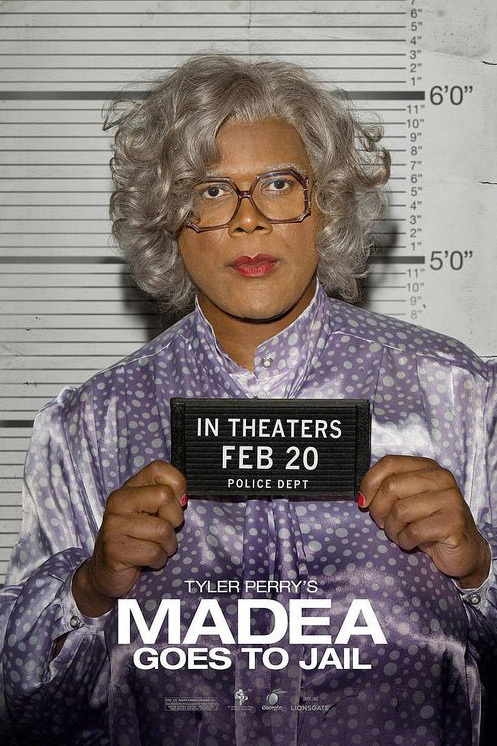 “I’m a loner by nature, so when I’m out there on these islands, I just feel like the only person in the world,” says Perry, whose latest film, Madea Goes to Jail, grossed a whopping $41 million its opening weekend. The island will not be named after him, Perry said. Perry said there will be one rule on the island. “There will be no paparazzi on my island!” he declares. On March 2, “Late Night with Jimmy Fallon” will premiere on NBC with rap group The Roots as its house band, reports Billboard. The group was recommended for the job by Neal Brennan, co-creator of “Chappelle’s Show,” where The Roots served as musical supervisors. 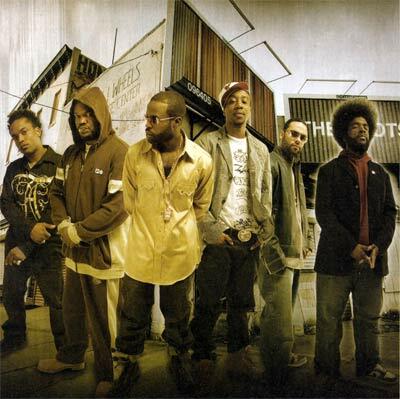 The Roots will also participate in comedy routines on the show, said the group’s vocalist, Tariq “Black Thought” Trotter. The group is also recording their next album and will continue to tour on weekends. 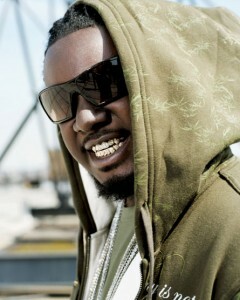 Rapper T-Pain cancelled his concert in Guyana, a country in South America, after receiving death and kidnapping threats, reports Billboard. Police authorities are investigating the phone and email threats which were received. Check out Beyonce in a musical performance at this year’s Academy Awards. 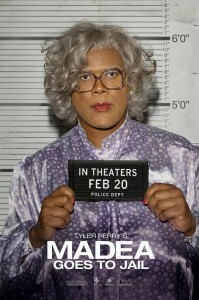 Tyler Perry’s “Madea Goes to Jail” topped the box office charts this weekend, raking in $41.1 million. 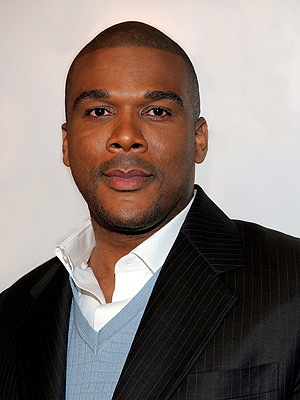 It is the biggest opening ever for Tyler Perry and for the movie’s distribution company, Lionsgate, reports Variety. The per-screen average of $20,236 was the highest for any movie since last November’s “Twilight.” “Madea” attracted a diverse audience with 35 percent of moviegoers being under age 35 and 13 percent being Hispanic. Kanye West leaked the video for his song, “Welcome to Heartbreak,” on his blog. Director Nabil Elderkin said the “data moshing” technique was used to convey the haunting element of the song.